Every shopaholic loves finding and exploring places that have the best brands for a good price. That is why, the places that we have listed below make up for the most ideal shopping destinations for anyone who wants to shop till they drop. 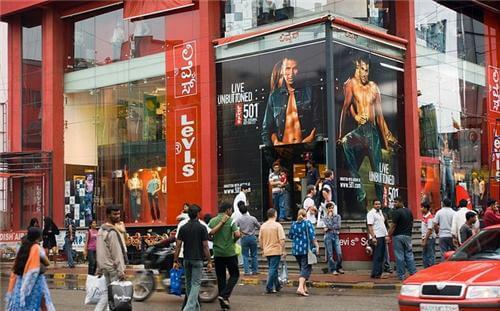 Located right in the heart of city, Brigade road gives you the best of fashion. From designer wear to branded stores, you can pick up some of the most funky attires and walk into work the next day looking like a fashion diva. And of course, you even have the choice of catching a break at a cinema theater or grab a glass of chilled beer at a pub nearby! If you are looking to get the best in fashion with the best of rates, then Commercial Street is just the place for you. This shopping paradise is crowded right through the week and for good reason! You can find everything from clothes to accessories, kitchen equipment to furniture and even antique stores- all in one place! 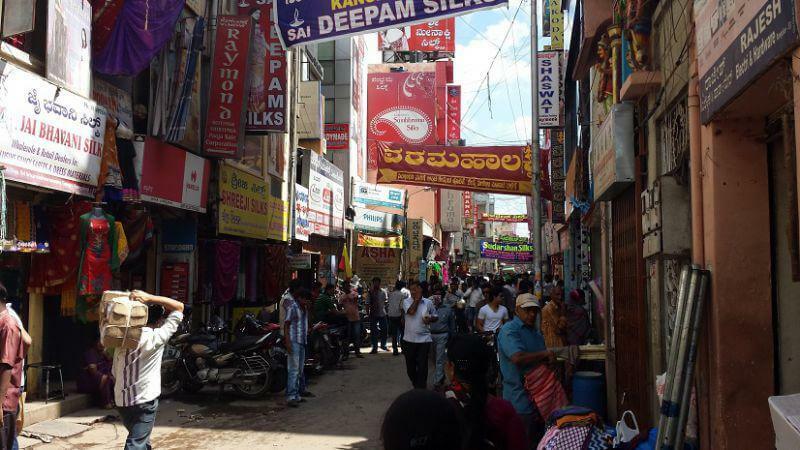 Although it may be one of the most busiest places in Bengaluru, M.G road is a must visit for shoppers and window shoppers alike. Apart from the big brands here, you can also find the most intricately designed sarees to the best quality handicraft emporiums. 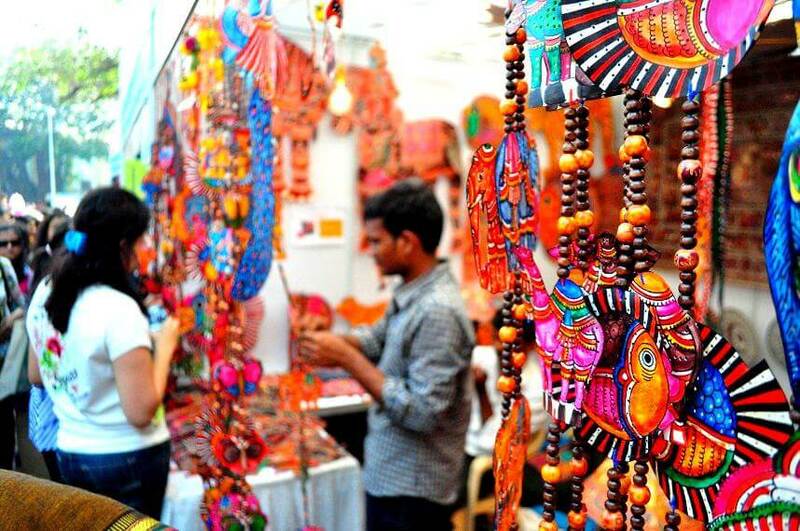 M.G road is patronized by foreigners as well as locals looking to buy the perfect souvenir. 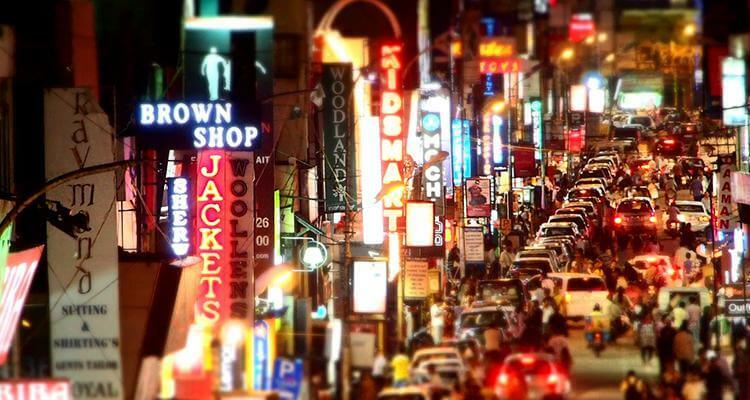 Chickpet is one of the oldest shopping areas in Bengaluru with a history that dates back to over 400 years. If you are looking to buy sarees, lehengas or even a bridal choli, you can find it all here at a very affordable price. Along with sarees and ethnic wear, Chickpet is also a popular place for gold and silver jewelry. Even though this commercial area is narrow and crowded, Bangaloreans love shopping here to get the best of fashion at reasonable prices. 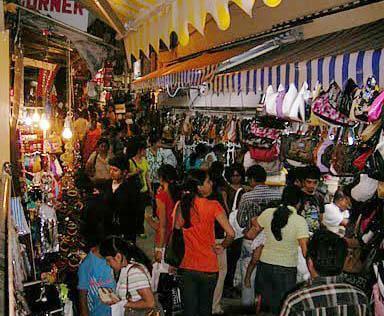 Shopping in Malleswaram is quite an experience especially with all the bargaining that can be done. But apart from shopping, the street is dotted with heritage temples and is scented by garlands of fresh vibrant flowers which adds to the charm of the place. So, whichever day of the week it may be, take some time off from your everyday routine and indulge in a bit of shopping to unwind and relax. Go ahead, explore Bangalore and experience the best that the city has to offer! Prev Up close and personal with the Royal Challengers of Bangalore!